We are offering Snooker Table Accessories. 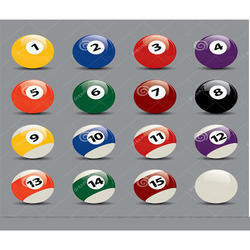 We are offering Snooker Ball Sets. 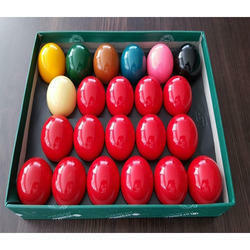 We Offer Aramith Snooker Ball Set to our client. We Offer Pool Table Pocket Railing To our client. 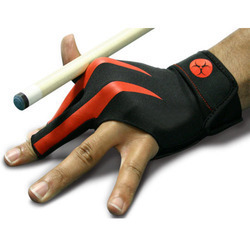 We Offer Snooker Gloves to our client. 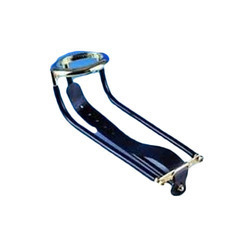 Looking for Snooker Table Accessories ?